It is. That one hour is exactly what I needed. 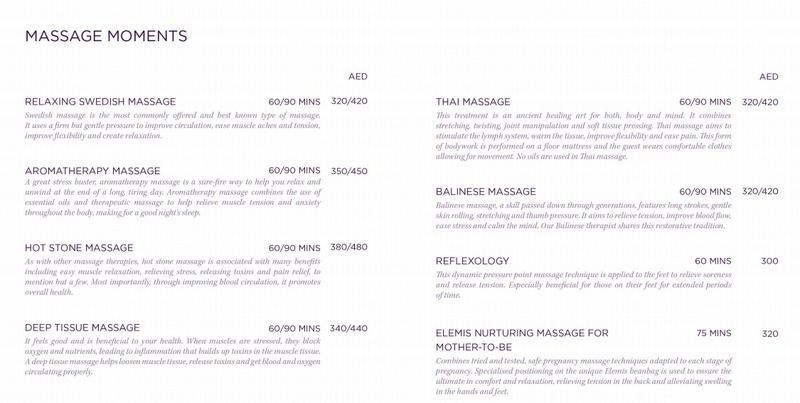 I need me a spa day… I haven't had a massage in forever. 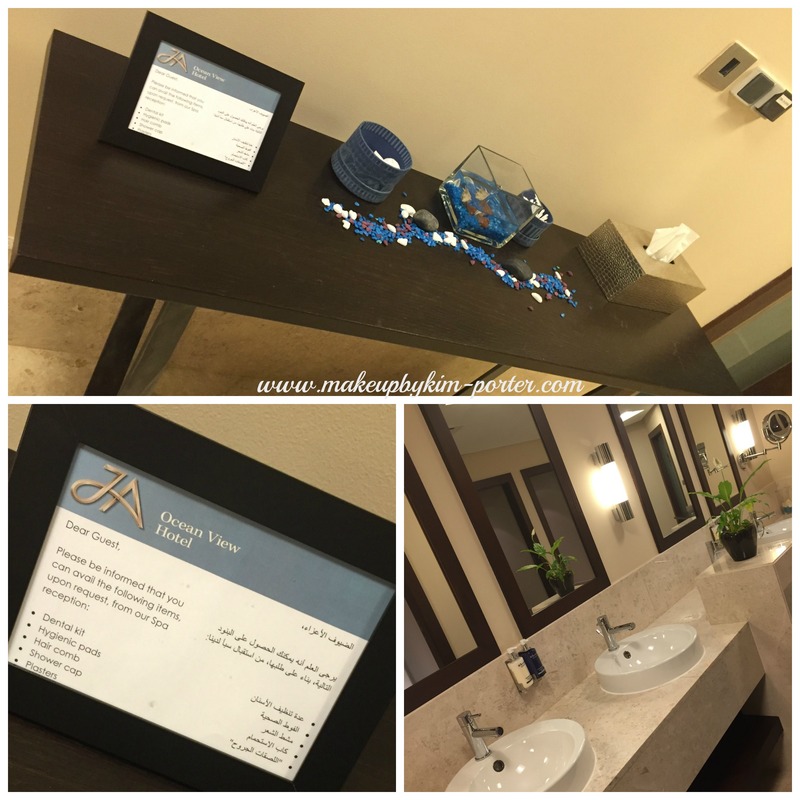 Massage… facial… mani pedi… all of it. Spa week I guess lol This place looks lovely! 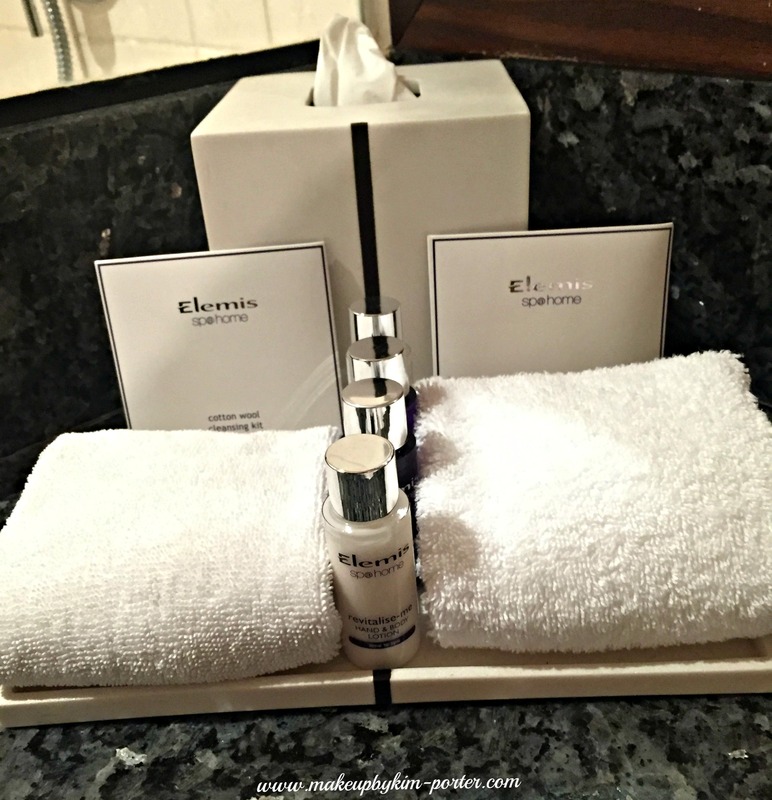 I've heard good things about Elemis products. I love going to the spa when I stay at a hotel. Definitely adds to the vacay fun! I haven't had a spa day in a while and this looks so, so tempting and relaxing! What an awesome surprise from your hubby!! It looks like a top notch spa! Gorgeous! I love spa days! This sounds like a great spa to visit. Girl, I could totally get used to good massages with fancy skin care! 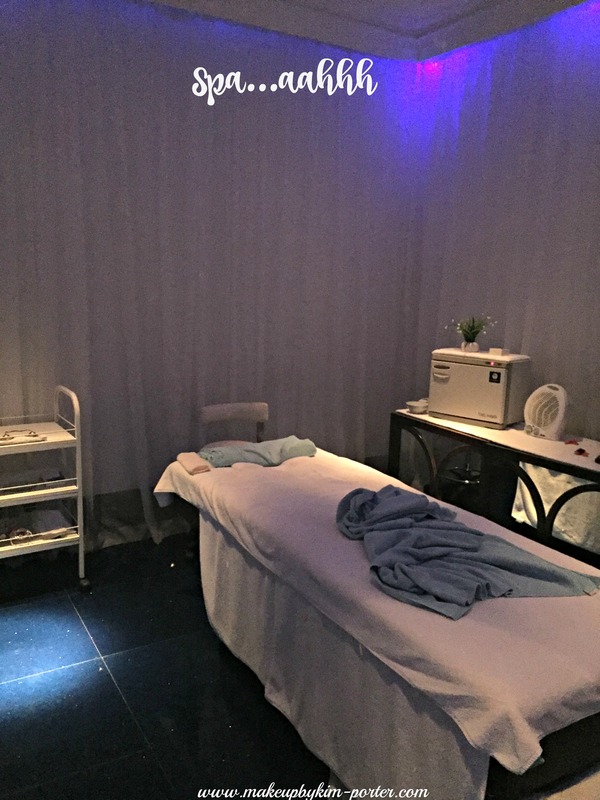 I remember going to a SPA that worked on Elemis in Moscow, Russia, and it was amazing! OMG what an amazing experience. I could do this every week! Spas are my jam… I love them because it is how my husband and I relax and getaway. This one looks fabulous. You keep making this trip sound better and better. I love a good spa day. I'm envious! Dubai is on my list of places to visit, nice that you got to go. This spa sounds nice, I know that revelation felt good while on vacation.